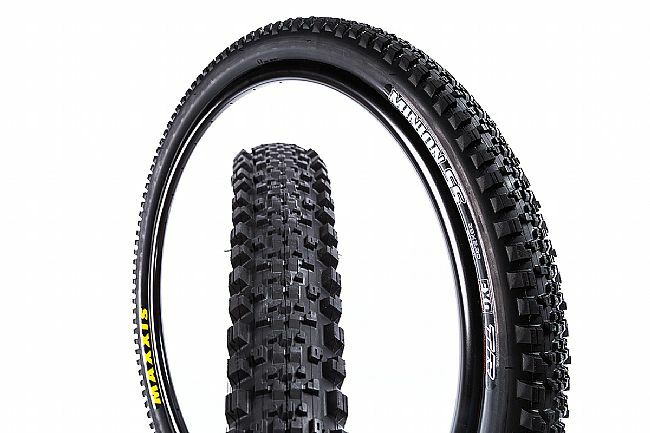 The Maxxis Minion SS EXO TR 29" Tire is the ideal tire for competing on the modern enduro circuit. Designed to bridge the gap between a fast rolling cross-country tire and a grippy downhill tire, the Minion SS blends short ramped knobs with the iconic Minion side knobs. This combination rolls fast for prolonged climbs, while still digging in for optimal grip on white-knuckle descents. 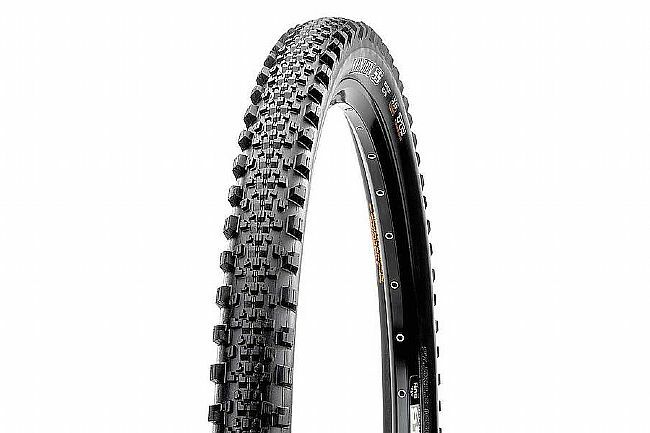 The Maxxis Minion SS EXO TR 29" features Maxxis' dual rubber compound, developed to provide lower rolling resistance with increased cornering grip. EXO Protection through the sidewalls make for an extremely cut- and abrasion-resistant tire, for passing through craggy climbs and unexpected rock gardens unscathed. Designed for versatility and durability, the Minion SS features a Tubeless Ready 60 TPI casing that's lightweight, flexible, and capable of running without a tube when using liquid sealant.